Fall Equinox Yoga Celebration | Battersea | Happenings | Style Weekly - Richmond, VA local news, arts, and events. 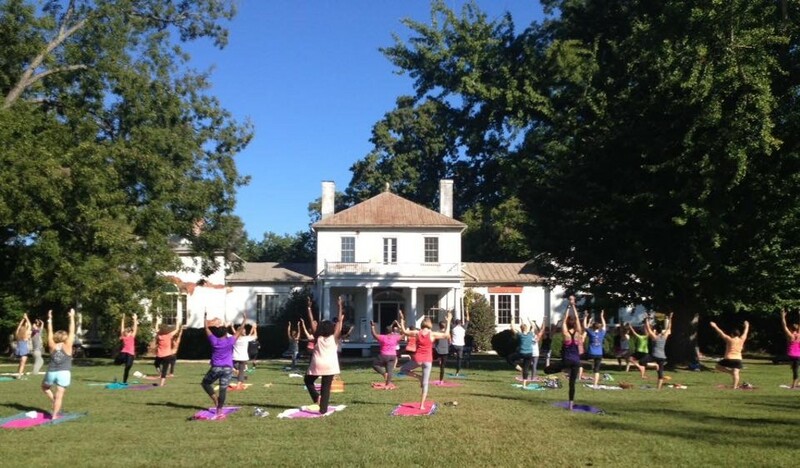 A beautiful lawn with big shade trees is the perfect setting on a fall morning for finding your peace during this Yoga Practice for everyone - all levels. There will be live drumming, just bring your mat. The house will be open for tours and light refreshments will be served.